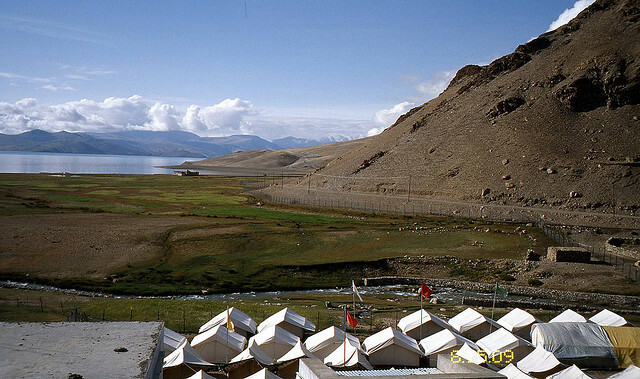 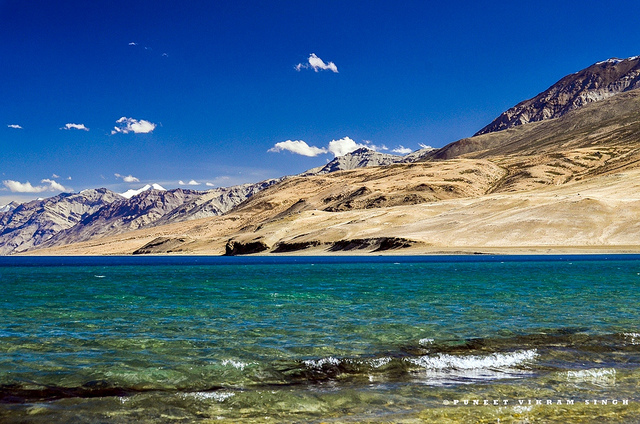 Freedom Road Trip To Ladakh (8th – 17th August 2014) on Oddroad. 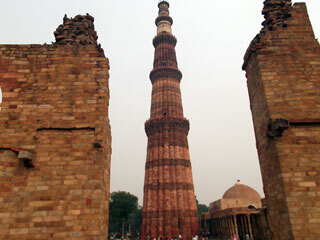 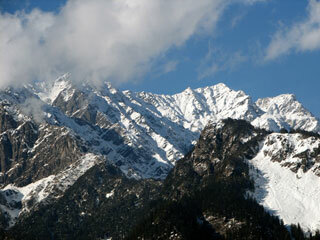 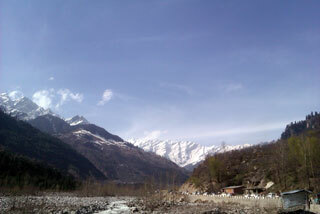 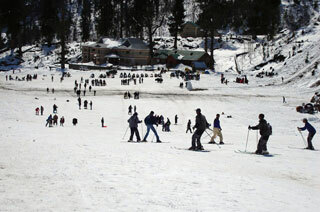 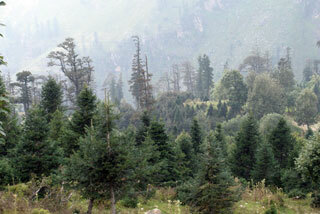 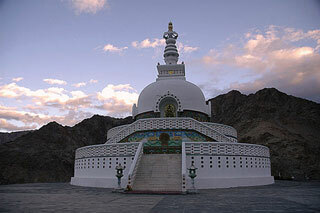 Visit Ladakh, Manali, Jispa, Leh, Nubra Valley, Pangong. 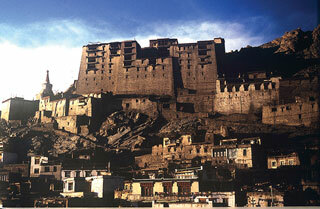 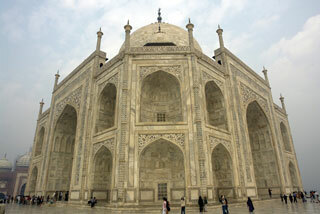 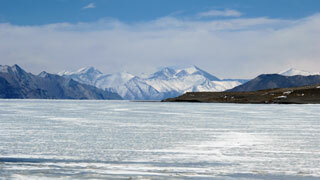 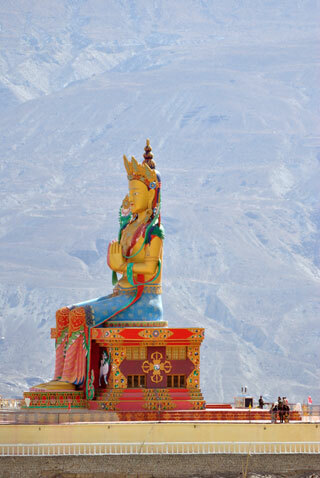 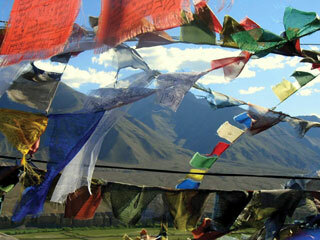 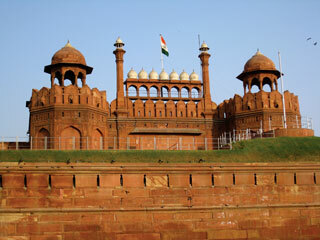 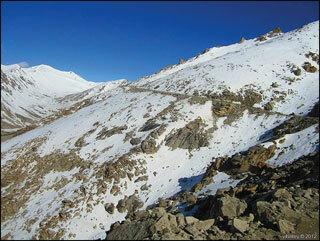 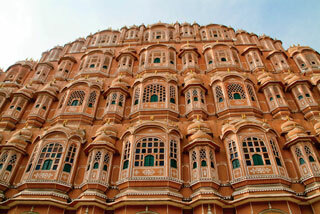 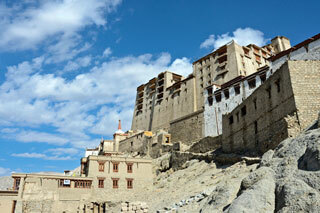 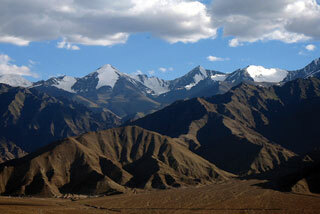 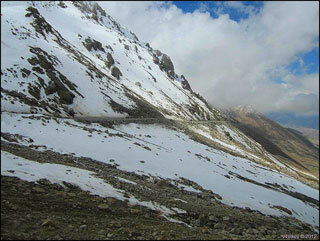 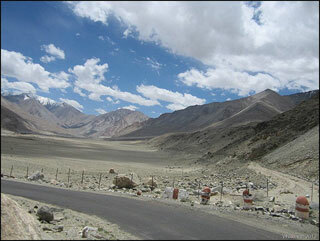 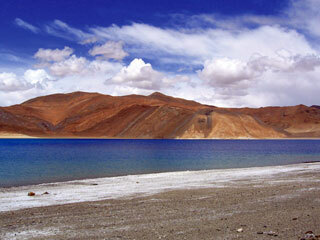 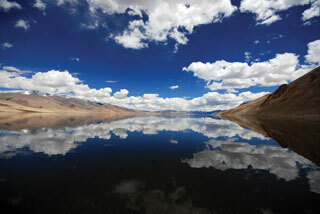 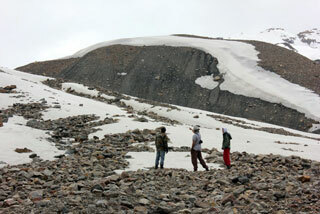 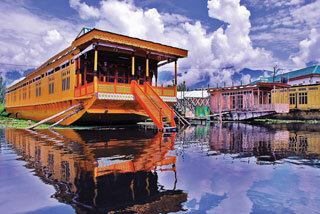 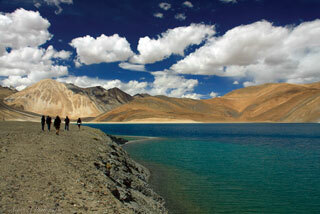 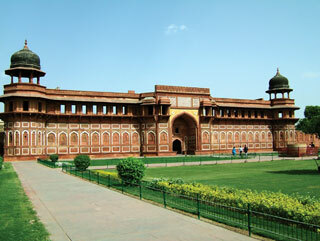 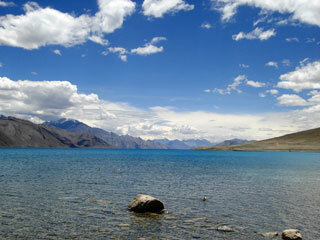 Join this rare Delhi to Ladakh jeep safari with Roads Less Travelled which takes you to the heart of Buddhist Ladakh. 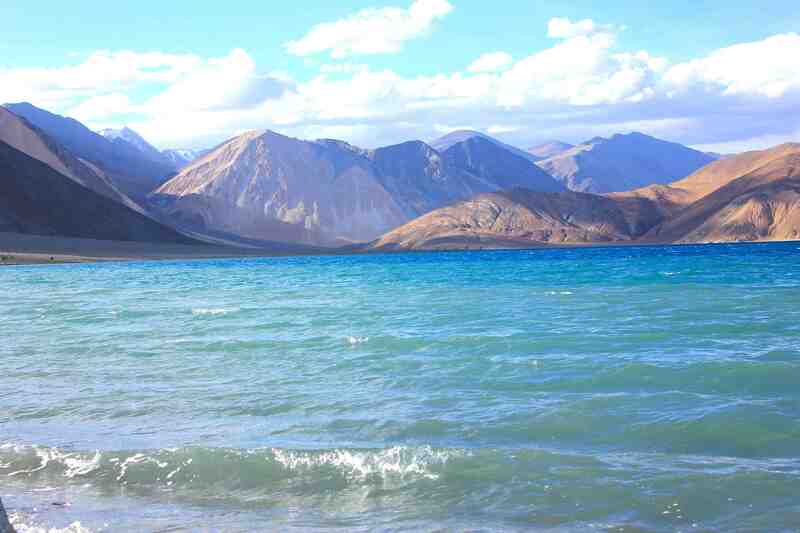 This Delhi to Leh by road jeep Safari traverses one of the most beautiful roads on earth (the Manali-Leh highway), crosses the highest motorable roads on earth (Khardung La), and makes u camp right beside the Pangong Lake. 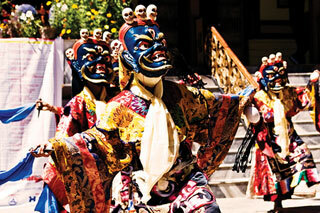 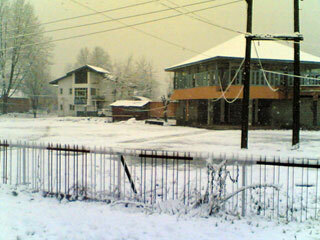 Life indeed is a festival to celebrate… !!! 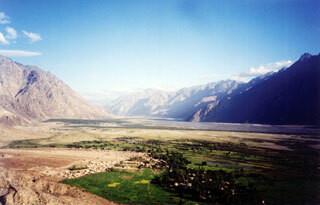 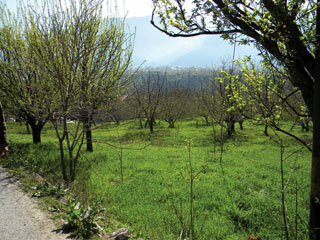 Discover the monasteries of Indus Valley including Thiksey, Shey, Stok & Matho. 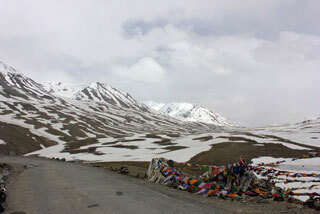 Spend the evening discovering the local culture of Leh..
Today in the delhi to ladakh package you drive towards the ancient Silk Route via the highest motorable road on earth (Khardungla 18384 feet). 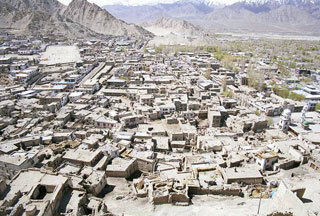 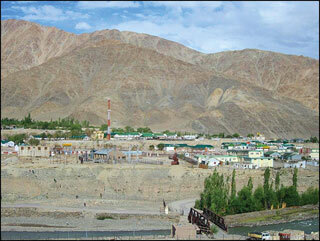 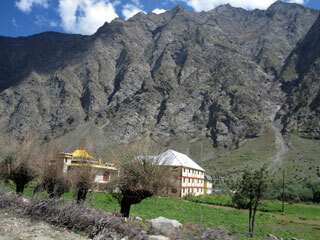 Visit the famous Deskit Gompa of Nubra Valley. 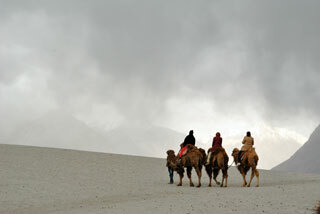 Walk on the sand dunes and ride the double humped camel (Bactrian camels brought to Ladakh by ancient Silk Route traders). 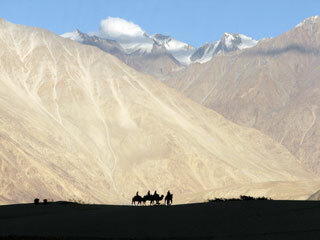 Night Stay in Nubra. 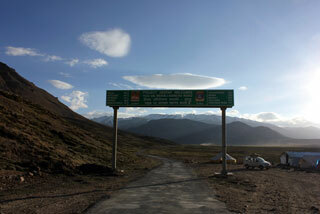 Transfer to the Airport to take your flight back home in the evening.